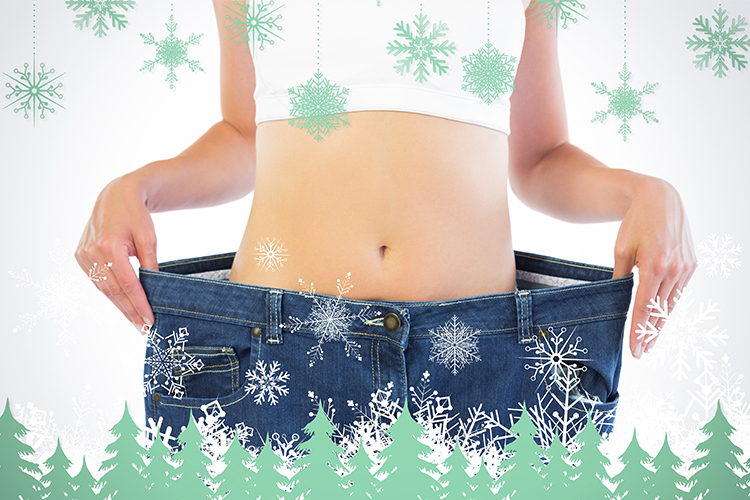 If the colder weather is leaving your unmotivated for winter weight loss, don’t sweat it! You can lose weight and have a flat tummy in time for the next bikini season with these 9 simple tips for burning fat. We all know there’s no easy way to get rid of excess weight. It takes a lot of hard work and persistence to hit your target. Water and lifting weights become your new best friends, but when you start to see the results of all your effort, it becomes worth it. We’ve come up with a list of the top 9 things you can do to help your body burn the fat that it needs to. Whether you’re with friends or are going solo, taking up a new sport can be both fun and exciting. You get to enjoy the activity while working out and burning calories. It requires you to engage in a lot of extra movements which can target your muscle and cause them to start building. Change it up every so often to keep your session interesting and challenging. The body gets used to the routine we carry out and, soon enough, they are not as effective as they used to be. You need to change your exercises regularly to keep engaging your muscles and reap better rewards from your workout. Studies have shown that you get more from a 45-minute circuit that uses the entire body than from a 75-minute routine gym workout. The benefits one gets from yoga are numerous. It is known to bring relaxation and ease to the mind and may also work to relieve pains and aches in the body. The stretching techniques promote muscle and bone health while burning calories without even realizing it. The routines gradually increase in difficulty causing no stress. Start practicing yoga and release the tensions and stress pent up in your system. For the body to lose the weight it needs to and gain the right amount of muscle to form its shape, you need a combination of cardio and strength training. Sprints are a good form of cardio. It is a fast way to help you burn fats throughout the whole body and activates the muscles in your thighs and legs as well, causing them to form beautifully. The first 20 minutes of your cardio will burn carbohydrates in the body and, after that, you start burning stored up fats. You want to sprint around 30-45 minutes a day to effectively see its results. When trying to shed off pounds, one thing you need to ensure is that your level of activity is higher than usual. You actually want that to progress as well. One simple way to make sure you are burning calories every day is to take walks. Now, going to the park and walking your dog is definitely a good idea. You want to hit at least 10,000 steps a day to make sure you don’t gain any extra pounds. Beyond that, you’re already losing. Try to brisk walk as well to get your blood pumping and your metabolism rolling. Aside from these long walks, throughout your day, take short quick trips around the house or at work. Make your own coffee, print out your own report and grab your own meal. The calories you burn add up and, at the end of the day, you’ve started to slash some pounds. Be shameless in your selfies! Yup, you want to be taking a lot of photos as proof of the awesome changes that are happening in your body as you persevere in diet and training. 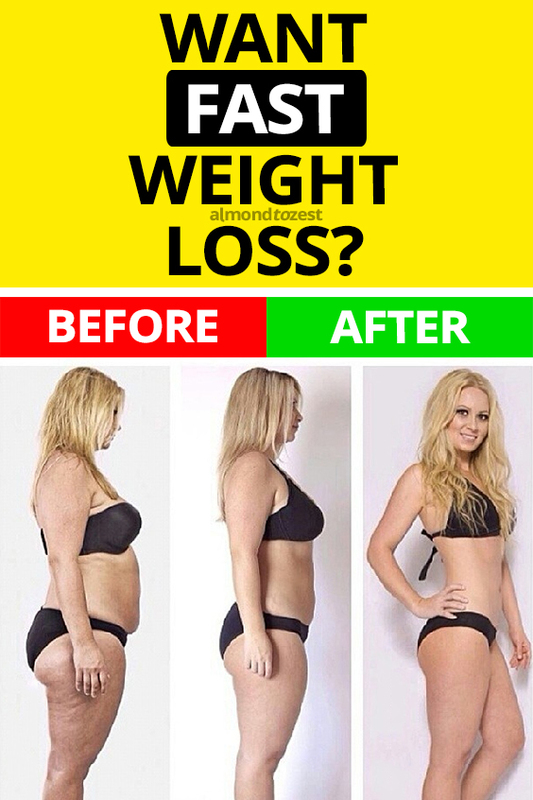 Keep motivated by documenting your before and after photos. It can be daunting when the scale does not show the progress we feel were making. That can dishearten us and keep us from going on. Don’t let this happen to you. Snap away and keep yourself happy as you see the inches come off your tummy and your arms and legs take on the shape you want them to. We all know that fish is good for the body. It is lean protein that will help us build our muscles without adding to the fat. But there’s actually more to it than that! Fish has a nutrient in it called leptin which helps us burn stored up fat in the body and boost our metabolism. Time to incorporate tuna and salmon in our daily diet and feel the weight drop. Like our muscles, our metabolism likes a good challenge. As people, we usually like to eat the same thing over and over again. It’s much easier to sustain with our fast lifestyle and we just get used to things. If you want to live a healthier lifestyle, you have to make time to plan for it. Exercising is not enough. Your nutrition matters more. Take time at night to plan a healthy, balanced meal for the next day.